Wide application: good for DIY jewelry making, craft project and so on; This jewelry chain necklace is suitable for banquet, date, shopping, party, etc. 6 Pieces link cable chain necklaces and 6 pieces twisted cross chain necklace, 12 pieces in total, enough for your spare or replacement; 2 Different styles, can meet your different requirements. 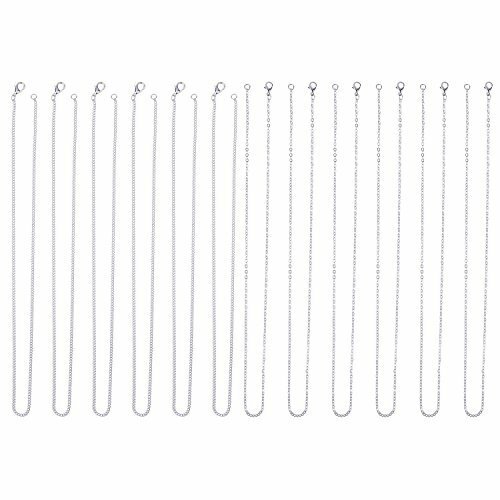 The length or perimeter of the craft chain necklace is approx. 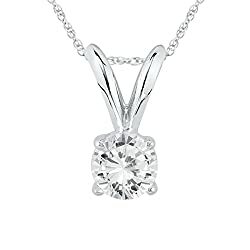 20 inches/ 50 cm; The chain necklace is 2 mm wide, durable and lightweight. With classic lobster claw clasps, these lobster clasp link chain necklace are easy and convenient to put on and take off. Good for DIY jewelry making, craft project and so on; This jewelry chain necklace is suitable for banquet, date, shopping, party, etc. 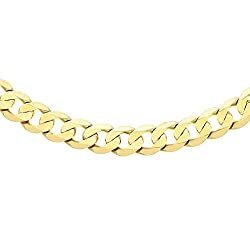 When you take a shower, please take down the women chain necklace for a long lifespan. 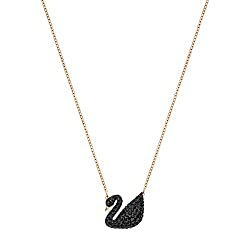 Please refer to the size of this chain necklace before purchase.